The New York City Bar Association (City Bar), founded in 1870, is a voluntary association of lawyers and law students. 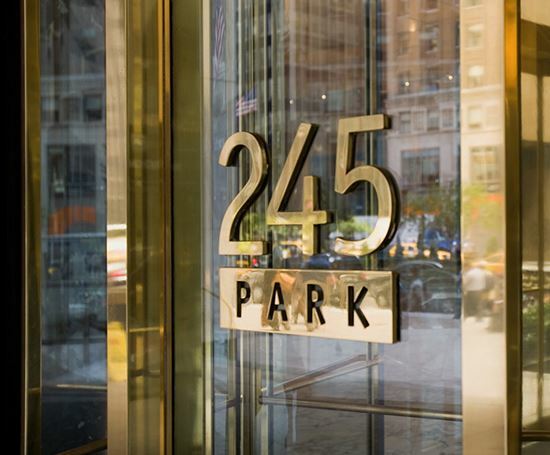 Since 1896, the organization, officially known as the Association of the Bar of the City of New York, has been headquartered in a landmark building on 44th Street, between Fifth and Sixth Avenues in Manhattan. Today the City Bar has over 24,000 members. Established in 2000 by managed services providers, today MSPAlliance has more than 20,000 corporate members across the globe. 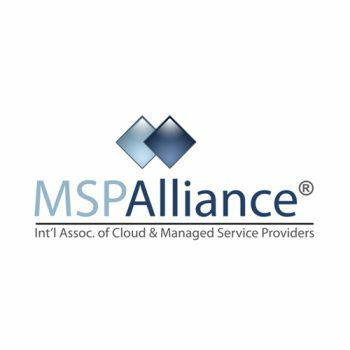 MSPAlliance has become the world’s largest industry association (and certification body) for Managed Services and Cloud Computing professionals. The Connecticut Hedge Fund Association (CTHFA) is a leading not-for-profit trade association dedicated to promoting the industry's growth locally and globally. 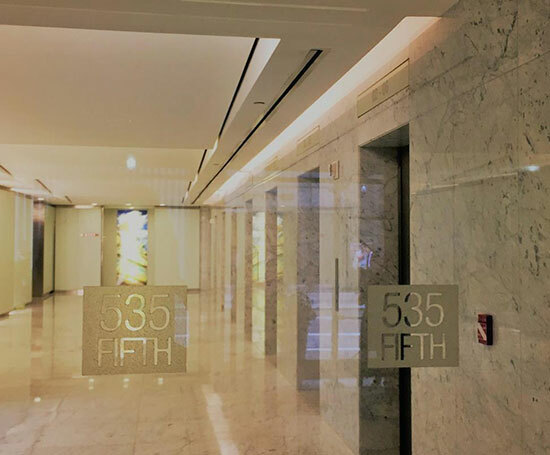 Based in Fairfield County, Connecticut, the "hedge fund capital of the world," the CTHFA represents some of the largest hedge funds in the world and attracts hundreds of industry professionals to its highly rated conferences and events each year. CTHFA hosts a series of education, networking and charitable events throughout the year and produces the Global Alpha Forum, an investment management and economic conference that seeks to bring the spirit of Davos to Connecticut each year. The CTHFA also fosters a sense of responsibility within our community by developing several philanthropic initiatives with our members each year. The Hedge Fund Association, HFA, is an International not for profit industry trade and nonpartisan lobbying organization devoted to advancing transparency, development and trust in alternative investments. Membership in HFA includes hedge fund firms, global financial institutions with hedge fund offerings including private banks, asset management firms and broker dealers, investors including funds of hedge funds, family offices, public and private pension funds, endowments and foundations, high net worth individuals, allocators, and service providers including prime brokers, administrators, custodians, auditors, lawyers, risk managers, technologists and third party marketers.